Becca is a Senior Lecturer and Academic Mentor within BA (Hons) International Business (BAIB). Her work as an Academic Mentor is with the Personalisation Team, which involves the successful running of the level 1 and 2 Personal and Professional Development modules focusing directly on undergraduate students within BAIB. She also teaches on Tourism related modules and is a Personal tutor for MSc students. 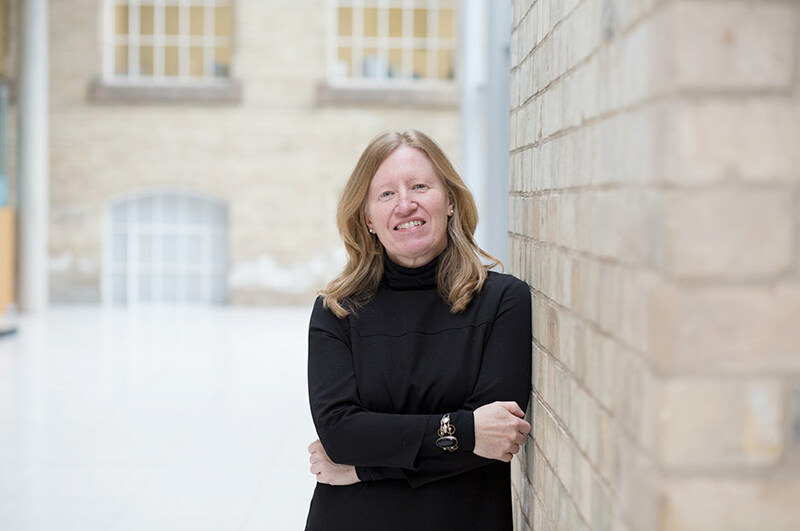 As a member of the programme team responsible for the international degree, she also provides support for students during their placement year. She joined the Nottingham Business School in December 2016. A Masters graduate in Tourism, Becca has developed and led programmes such as BA (Hons) in Service Sector Management, as well as being the module leader for various tourism modules within the UK Further and Higher Education sector (New College Nottingham), alongside she has been an external examiner for Leeds University. Becca has also played a key role and led on curriculum, operational design, staff recruitment and training at a new HE Vocational Academy in India (NILA), where she lived for a year. Outside of HE, she has also managed Nottingham English School, developing facilities and systems for the staff. Before this, Becca was a freelance tour consultant and leader working in over 36 countries, such as Vietnam, India and China within the adventure tourism sector. Currently Becca is developing her PhD proposal, which questions the viability of International Students as stakeholders in the tourism strategy of Nottingham. At present Becca is co-ordinating the build of rural accommodation for British, German and Italian tourists who visit Northern Croatia.